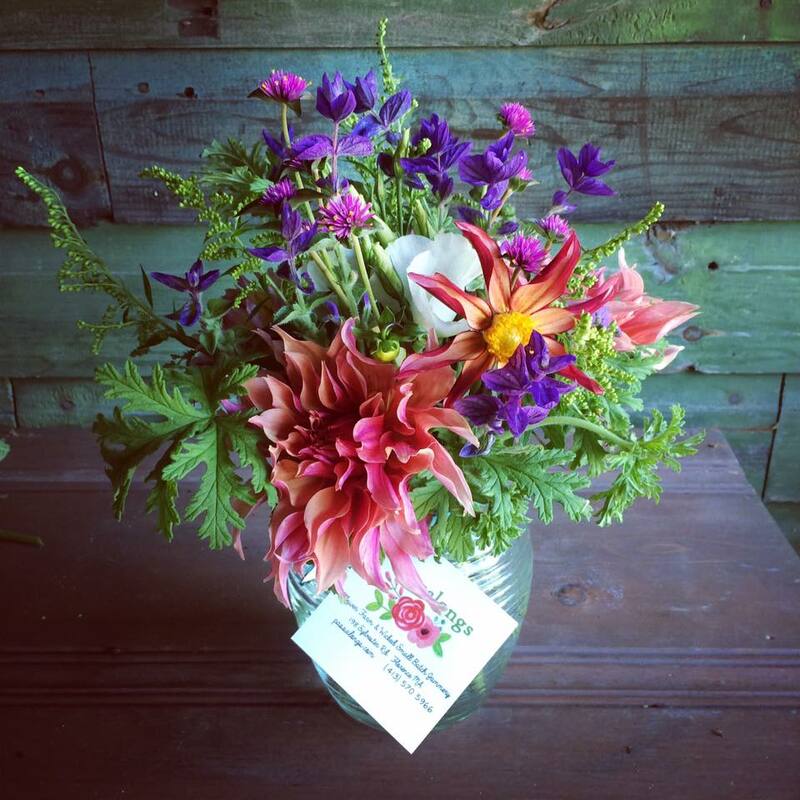 Passalongs Farm & Florist specializes in farm-grown cut flowers, often accompanied by foraged native wildflowers and foliage. In the summer I use my flowers, but I can create and deliver flower arrangements ALL YEAR LONG! 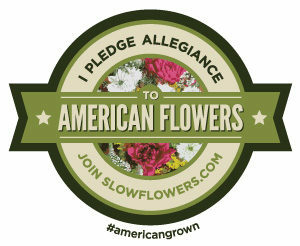 In the winter months I source American grown whenever possible. I love to make unique, custom designs for your special occasions! 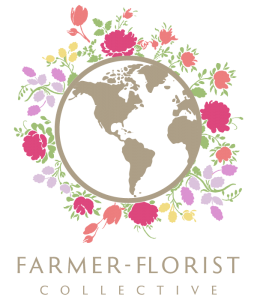 Flower delivery to your door, including to the hilltowns. Every flower arrangement I make is custom. Choose your budget: $30, $60, $90, or ? Call or email me and tell me the occasion, color scheme, and likes/dislikes. Give me delivery information, your phone number, and all the recipient’s information. Pay. You can give me your credit card information over the phone, or I’m happy to send you an invoice via email using Paypal or Venmo. Feel the love sent your way by the happy recipient! 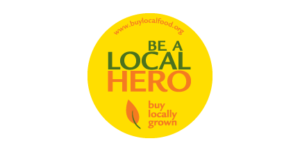 Free farm pick-up is always available to locals, and delivery is also available and is determined by your proximity to the farm. Delivery is either $10 or $20 depending where you are located, and I will deliver to all of Hampshire county, much of Hampden, and much of Franklin as well: Florence, Leeds, Haydenville, Montgomery, Williamsburg, Westhampton, Westfield, Northampton, Easthampton, Hadley, Hatfield, Goshen, Ashfield, Conway, Amherst, Montague, Shelburne Falls, Huntington, Leverett, Monson, North Amherst, Russell, South Hadley, Chicopee, and Holyoke!! If your town is not listed please give me a call or email me; we can likely work something out. I regret that same-day delivery isn’t available, although you can always ask!